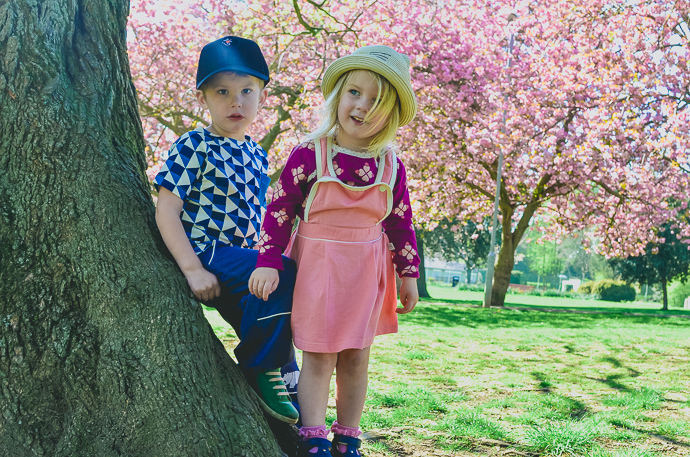 I have been buying the children clothing from Alba since Finn was a baby and I was really excited this summer when they sent us these outfits for the children. 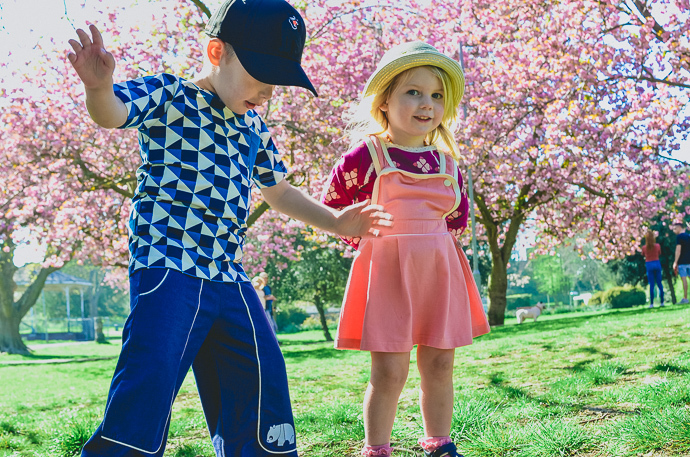 Their clothes are inspired by Majken's (the founder) own childhood and I love the retro vibes, the bright colours and the super soft organic cotton that is it all made from. 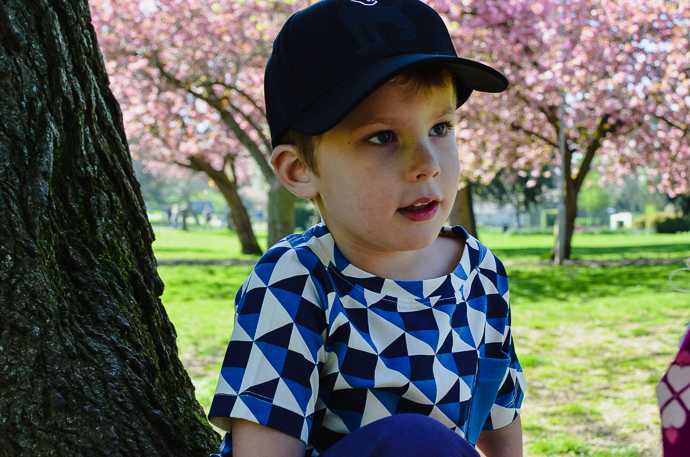 Everything is soft and stretchy and designed for children that love to move. 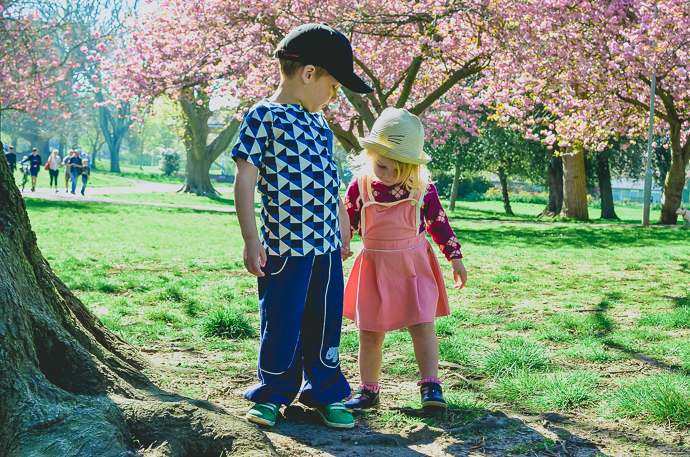 I want my children to have a similar childhood to mine where they are free to run barefoot in the garden, climb trees and play outside as much as possible and we love living so close to this beautiful park. There is a lovely little nature garden where we can watch the tadpoles swim and turn into frogs, where we can look for plants and flowers and bugs and talk about the world. 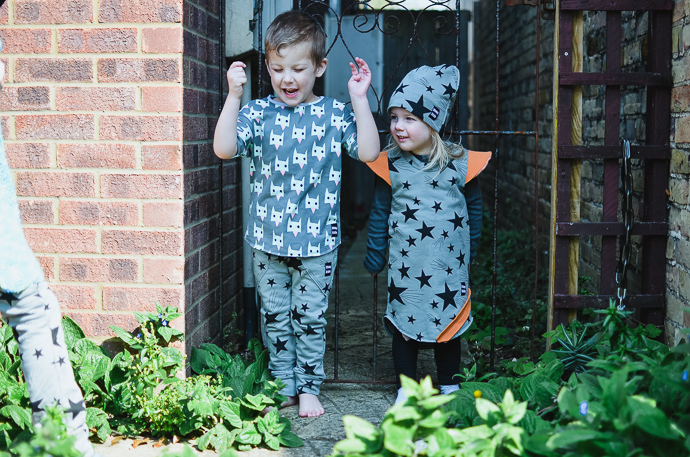 You have to feel these clothes in real life to know how soft and comfortable they are because I can't get it across in a picture but I think you can see how much the children love them. 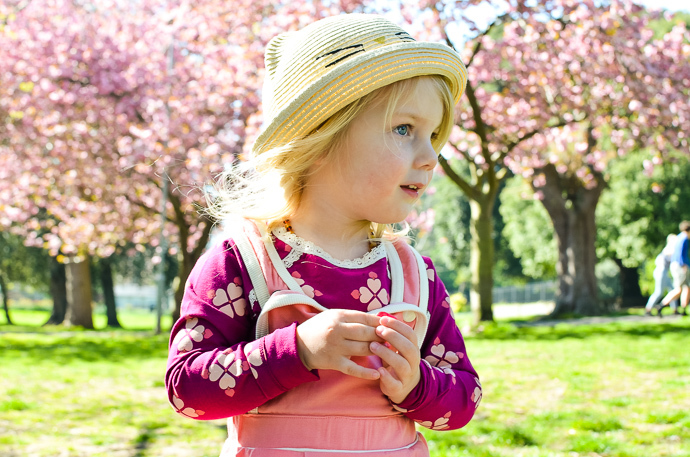 Cora gave her dress a cuddle before she put it on and announced ' I love pink, I love my new dress, I am so lucky today!' and Finn asked if I could wash it straight away so he could wear it the next day. 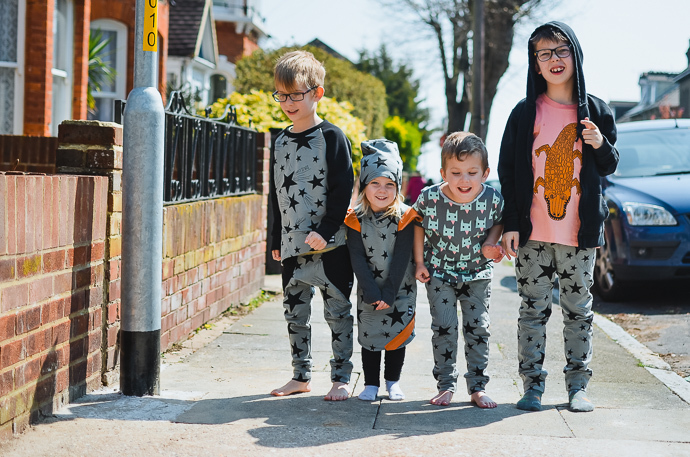 I don't often dress all four children in matching because they all have such unique personalities that it doesn't usually make sense but I love them to all have at least something matchy or co-ordinated as it makes travel and big days out so much easier! 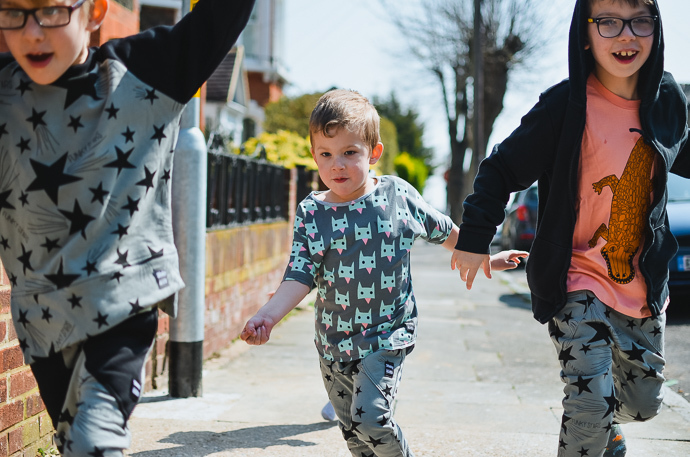 We were recently offered some clothing from 3fnky kids and I chose items for the little three as their sizing covers ages 2-8 but when it arrived we found the trousers so generous that Dylan could join in too. 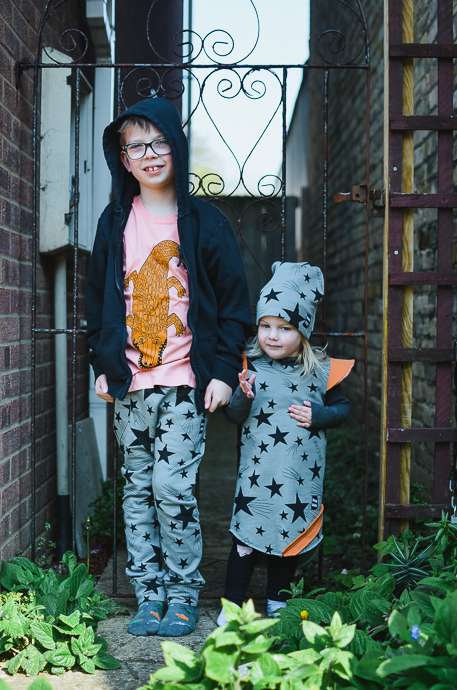 The green and black stars are fun and gender neutral and come in a variety of garments which means they all look a little different. 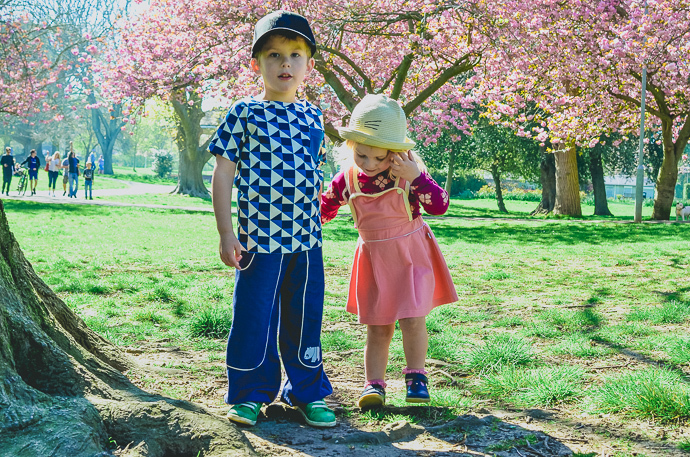 Archie has the long sleeved top and joggers with black pockets, Finn and Dylan have the all over print joggers and Cora has the dress and hat. 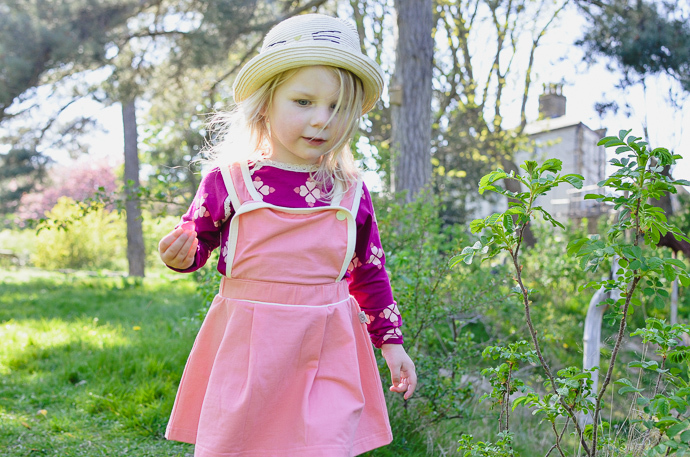 Cora's dress is meant to be more of a tunic length but she is a very petite nearly 3 year old and so it fits pretty big! 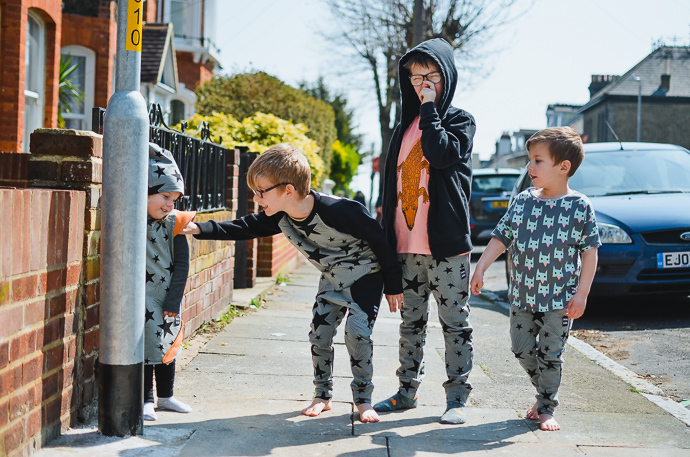 All three boys are wearing trousers in the size smaller than what they usually wear but the two boys have the tops in their usual sizes. 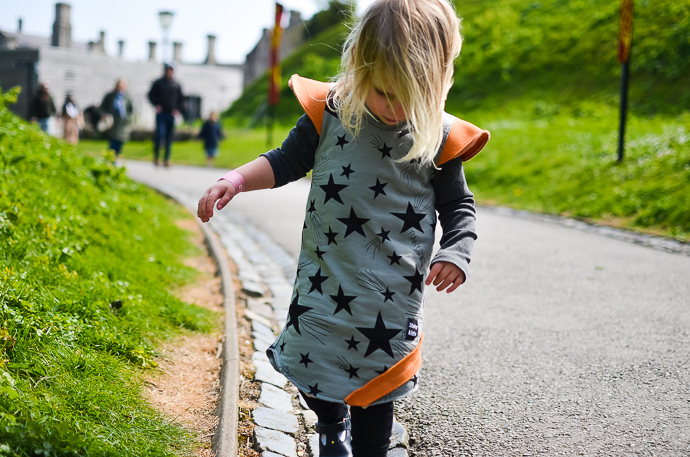 All the starred items are snuggly thick with a fleecy inner and were perfect for our day out on a hilltop castle! 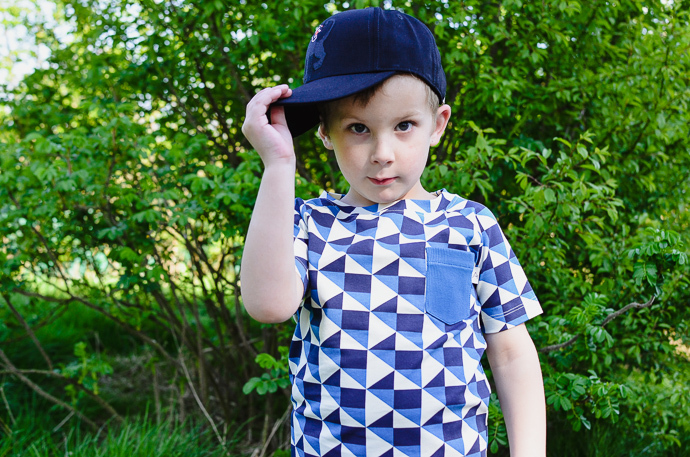 Finn's top is also from the collection and has a unique shape that is lovely for boys and girls. He loved the animals on it and the colours and I think it really suits him. 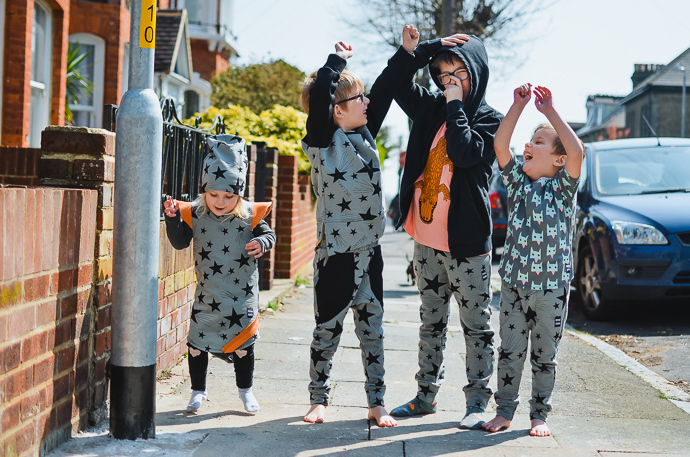 The clothes are now available on Amazon (prime) and the jumpers, joggers and dresses are each priced around the £20 mark with the t-shirts all under £15. 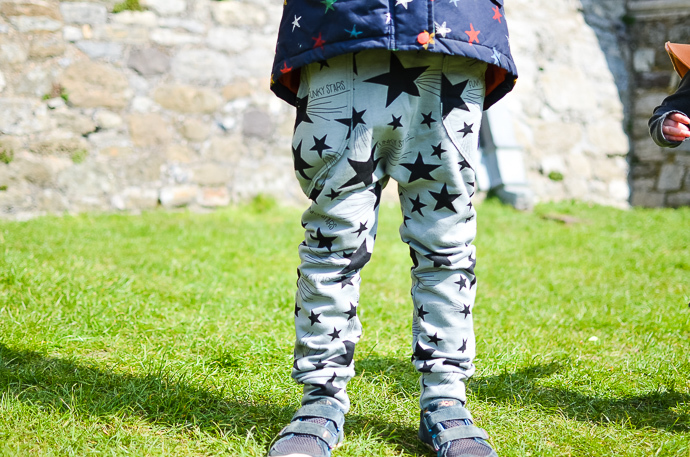 I think for the quality, fit and style this is a great price and I will definitely consider buying more, especially for Archie as it fits his style well. 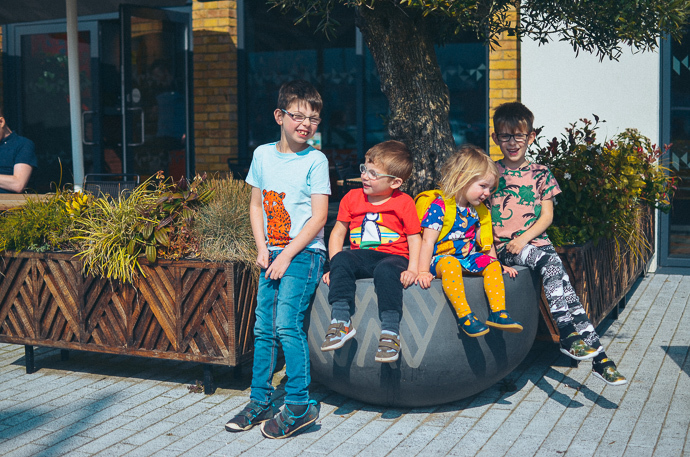 There are a few more pictures below from our day out with the 3fnky kids clothes and I will pop the sizes the children are wearing incase you need any sizing help! Whilst I really miss the days of being pregnant and get more broody when I see bumps than newborns, I think I often forget how hard pregnancy was both physically and mentally. Just as we forget the all consuming exhaustion that comes with having a newborn once those days (weeks, month) have passed, I think I have glossed over the back ache and stress that came with growing a baby for nine months. I was pretty lucky with the three boys that everything was quite straightforward but it was the fourth one that changed everything. I think one of the reasons I knew she was a girl was that everything was a bit harder with her in every sense. 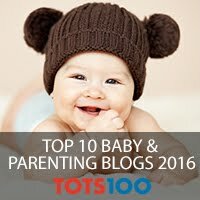 Finn was only 7 months old when I fell pregnant and I think my body was still recovering from him. I wasn't planning another baby but early November I had a little belly growing that wasn't budging and I decided to take a test - positive. The tiredness that I had attributed to jet lag wasn't going anywhere and we had another baby to prepare for. 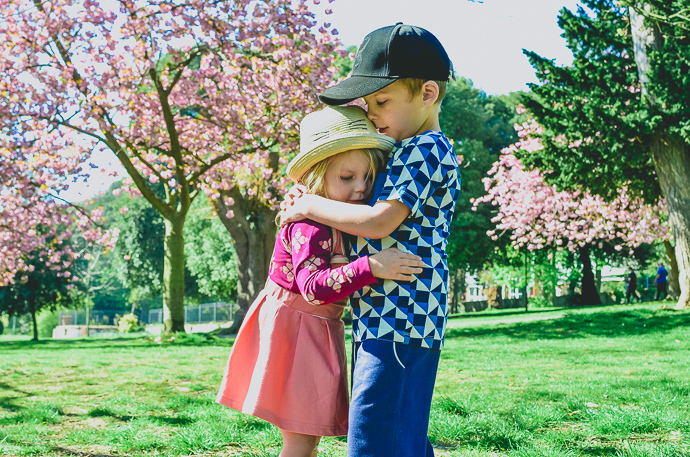 I grew quickly with Cora, too quickly for the charts which meant I was tested for gestational diabetes three time between 21 and 36 weeks to try and explain my (and her) size. Thankfully I didn't have this complication because it can cause baby to grow too quickly and need to be delivered early. I did get more backache though which makes sense considering I had put on a lot of weight and my centre of gravity had changed so dramatically. I started doing an aquanatal class that helped (something I hadn't done with any of the boys) and I loved having some time to focus on me for a bit and to relieve the weight of my growing belly. 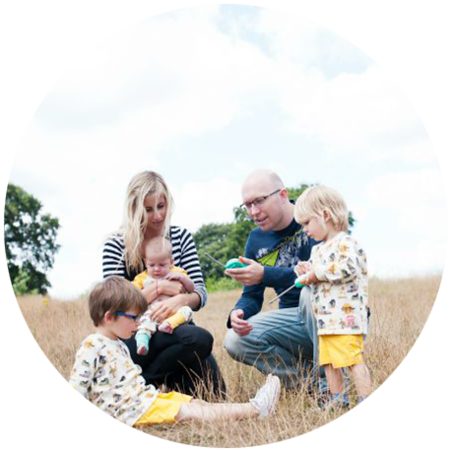 I was so much more hormonal with my last pregnancy and whilst I didn't suffer from antenatal depression, I did find it emotionally hard and I needed more time to myself to help me feel sane. I did have four children all under the age of five during the pregnancy so that definitely didn't help matters! Emma's Diary have put together an infographic on pregnancy health with some of the most common complications. I think it is important to be aware of these things so that you can report symptoms to your midwife as soon as you notice them! Did you have complications in your pregnancy? 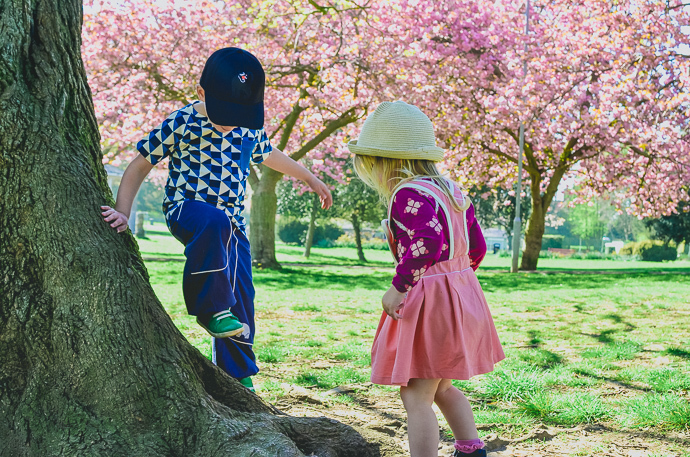 Woodland areas are our favourite for exploring and I wanted to share 5 ways that I encourage the children to explore outdoors. It isn’t hard to find a book based in an area similar to where you want to explore and the Gruffalo is always a favourite. We go hunting for Gruffalos, snakes, fox, owls and mice and talk about the things the Gruffalo has been doing. The Stick-Man is also great for forests and The Singing Mermaid is our favourite for the beach (a bit of a Julia Donaldson theme going on here! 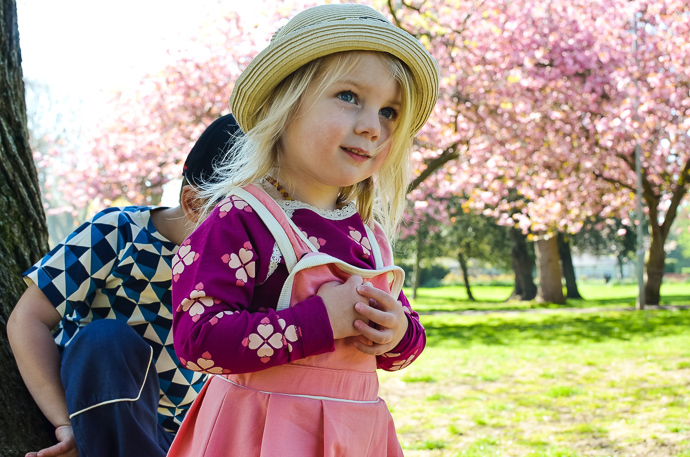 Don’t dress them in their best clothes, encourage them to get stuck in and be messy. If you find trees, ask them how high they can climb, if you find puddles ask them how hard they can splash, if you find hills, ask they how quickly they can roll down them. 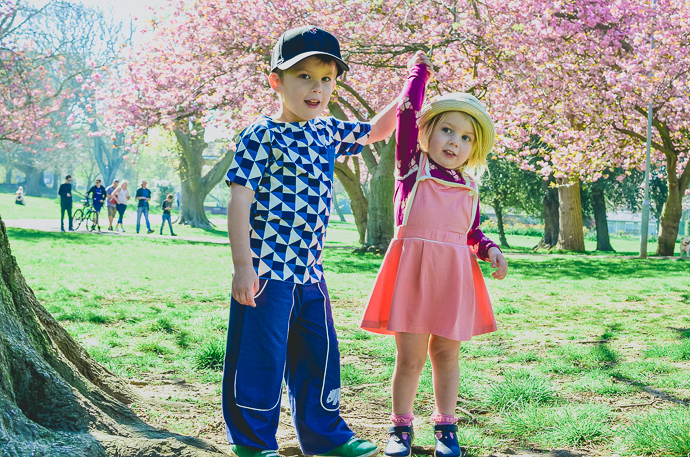 Let them explore their environment not just with their hands but with their whole bodies. Also, don’t let the kids have all the fun! I always bring my wellies and wear old jeans so I can join in! I look for snakes in the grass, I splish splash splosh through the puddles and I join in with hide and seek and tag when they want to play. 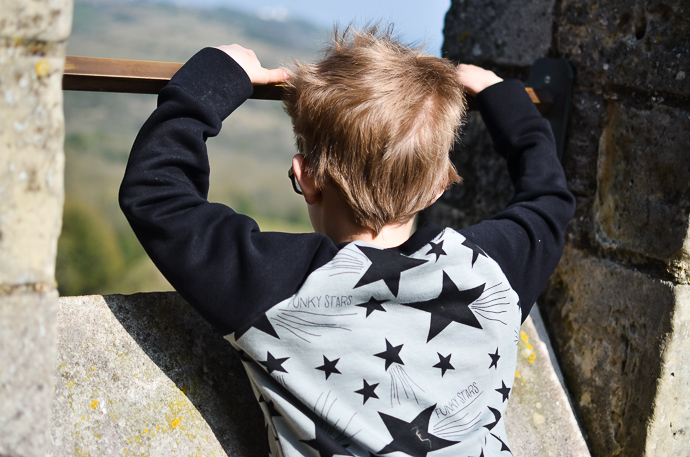 Try to enjoy the quality time, the fresh air and the chance to have a child like adventure with them. Wherever your adventures take you, have fun! We no longer have a baby in the house and whilst I am a little sad about that at times, I love that we can do so much more with our weekends now. 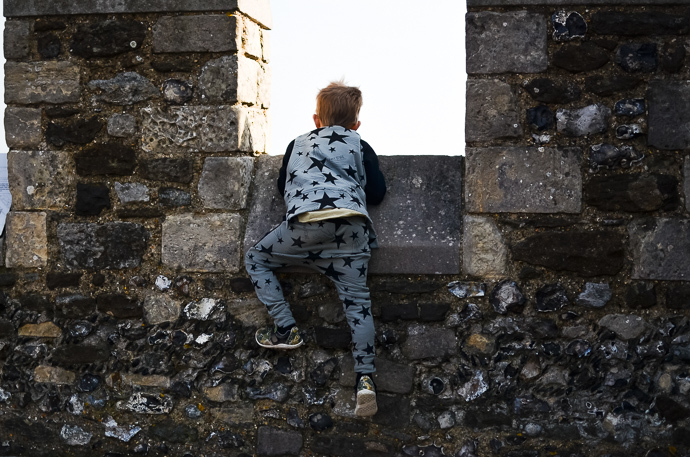 Finding things that we can do as a family are getting easier and we headed to St James at Dover this weekend for a fun family day. The retail park is just minutes from the ferry port and we loved looking at the boats as we drove in. We have travelled out of Dover several times as it is so close for us and the kids remember the ferry trips well! 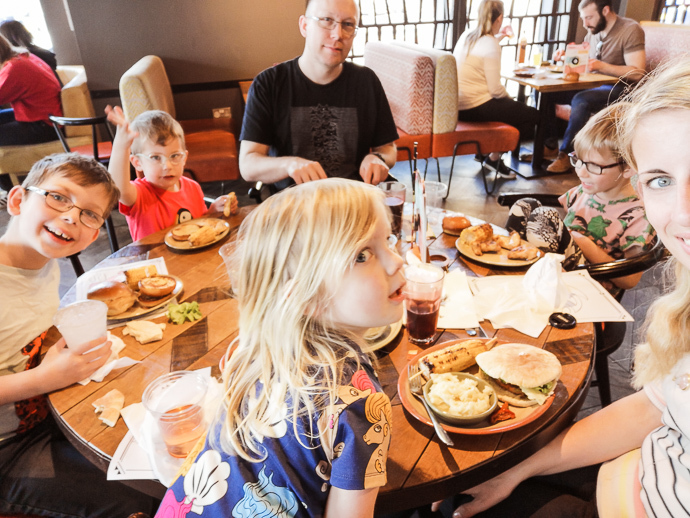 Nando's is always a family favourite and it was the obvious choice for lunch. 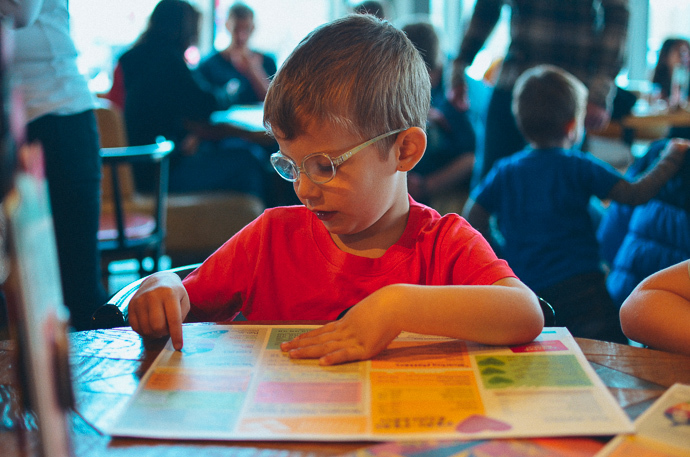 The kids love their kids meal and getting to make their own custom lunches and I love that they do a great selection of veggie meals considering its selling point is chicken! 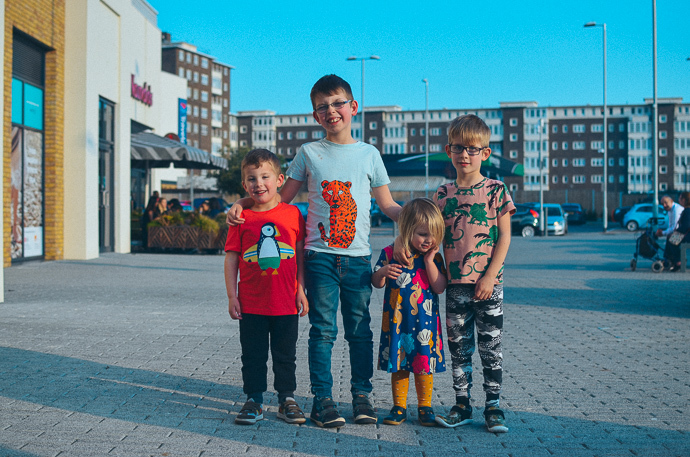 We need colouring and a few little games that I carry in my bag, but we can take all four children out for lunch now and it is an enjoyable experience. 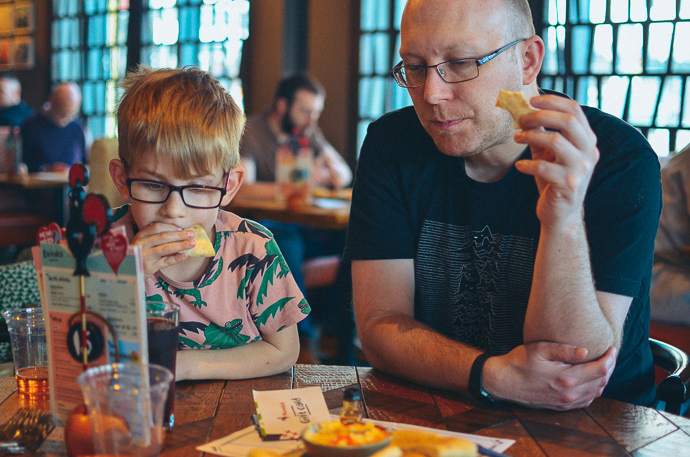 We always opt for places with quick cooking times or salad bars to try and minimise the waiting time for the children and Nando's is always speedy! 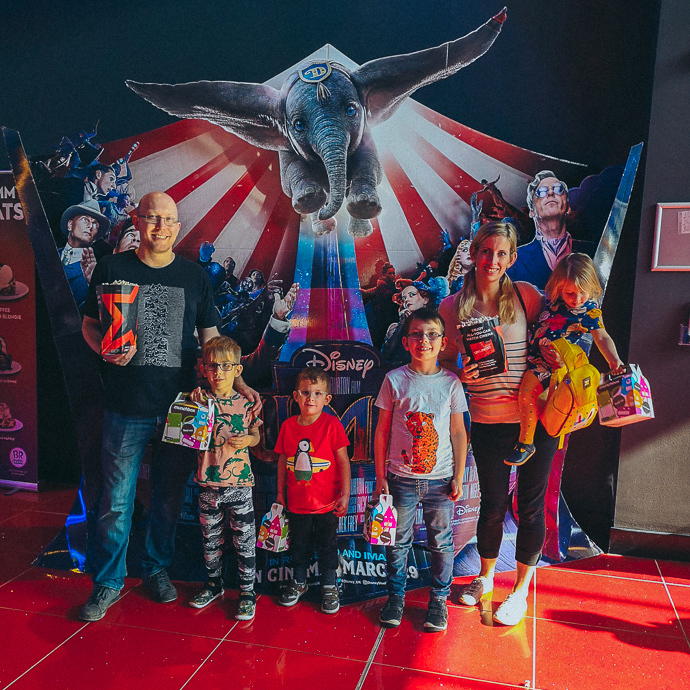 Next door to Nando's is the Cineworld cinema and we all wanted to see the new remake of Dumbo which had just been released. 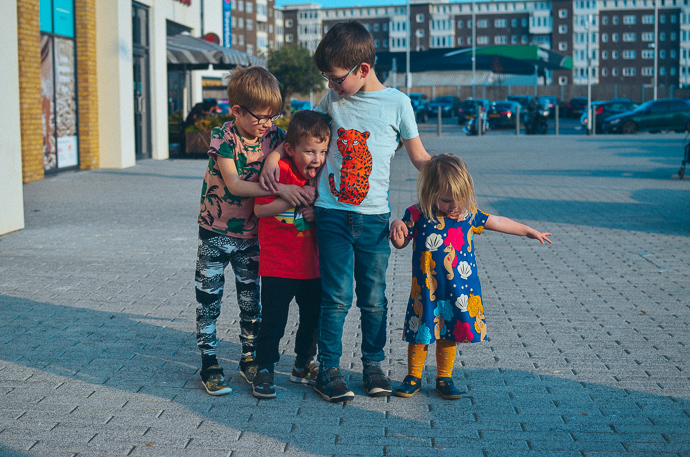 It was our first time attempting the cinema with all four and Cora definitely needed two parents to keep her entertained (as well as multiple toilet trips) but she made it through the film and all four boys sat beautifully with their popcorn. 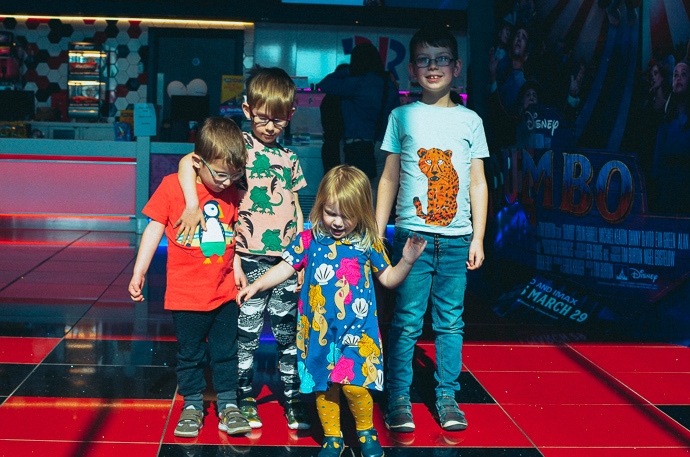 I love visiting the cinema and it is really exciting that we can now attempt it as a family rather than having to split up and just take two. 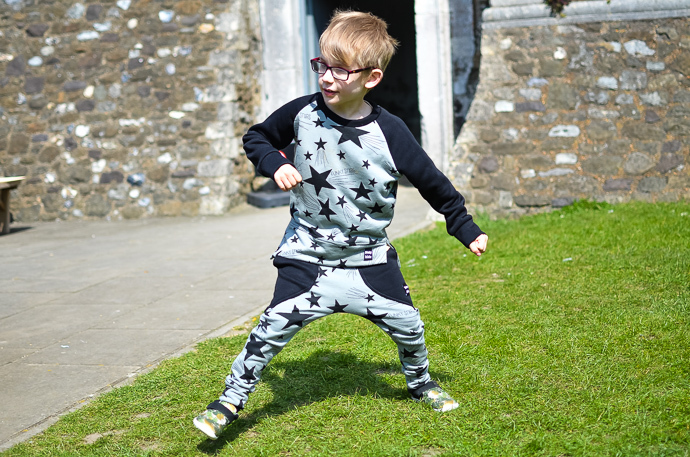 We had a lovely day at St James in Dover and will definitely be back, especially now we have seen how close it is to both the ferry port and Dover Castle which we have English Heritage passes for! 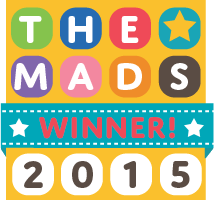 Have you visited yet? The film was great, the cinema was comfy and the toilets (which we visited many times) were very clean. It was so handy having everything in the same location and there was a little space outside the cinema and restaraunt where the children could run around in the middle. Opposite were a few shops like Next and M&S Foodhall and it was hard keeping away from Next when the sale was going on!